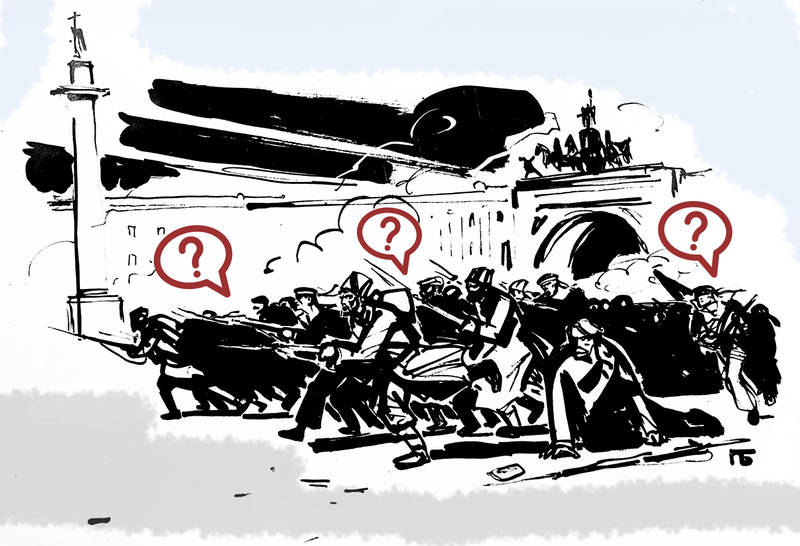 This year marks the 100th anniversary of the Russian Revolution, which began with the overthrow of the monarchy in February 1917, and continued in October of that year when the Bolsheviks seized power, leading to several years of civil war. The Revolution divided the country, and people still have strong sentiments about it. RBTH selected a series of statements that offer various views of those tumultuous events. Can you guess who made them?